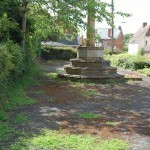 Having been concerned for some time at the setting of Bishops Lydeard War Memorial, I tabled the issue for discussion on the agenda of last night’s Parish Council meeting and am pleased to report that everyone agreed that there was scope for improvement. 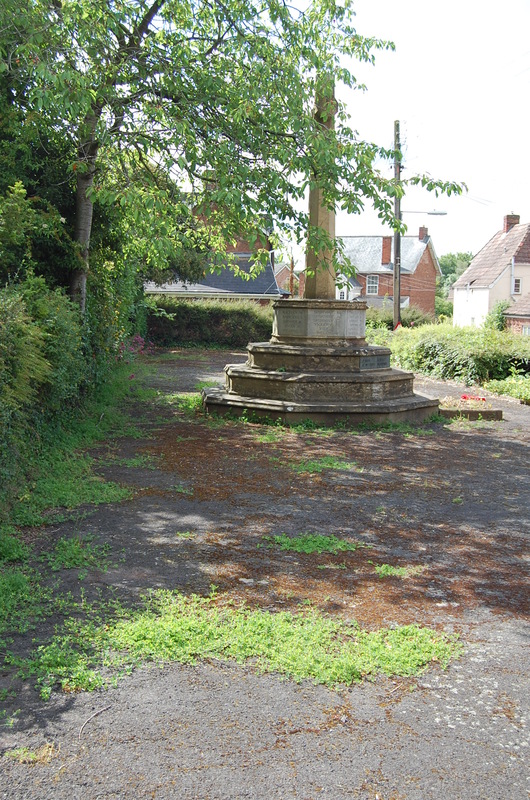 Currently, the memorial sits in a decaying patch of tarmac, which is hardly fitting for the focal point for remembrance of those villagers who have paid the ultimate price in the protection of our country. The Council has agreed to examine what can de done to improve its setting, which may include providing a gate to deter exuberant children from climbing on it. More on this as it develops……..
what a grand idea- I hate to see kids climbing on it for a number of reasons. A gate would be perfect.